Backed by Seagate, one of the largest data storage companies in the world, EVault provides cloud-based backup, recovery, and storage solutions to growing and established businesses in any industry. EVault specializes in cloud-based server and endpoint data protection and recovery in addition to long-term cloud storage. Through its on-site and disaster recovery services, Seagate’s EVault provides businesses with security, reliability and scalability. 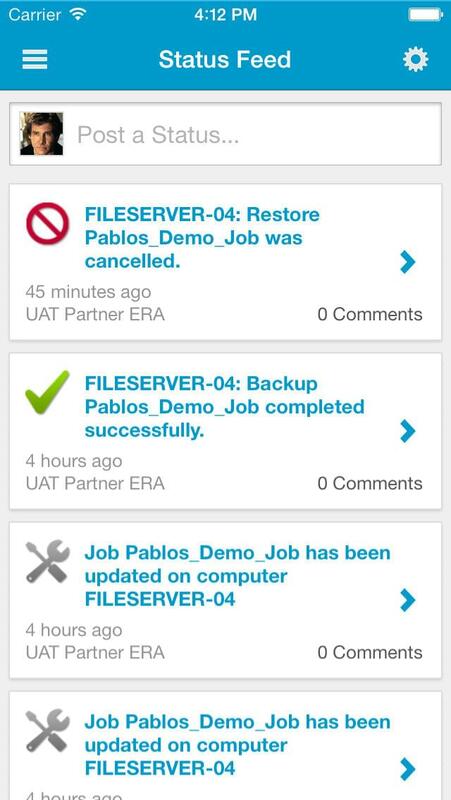 EVault’s platform appeals to medium and large-scale businesses seeking user-friendly cloud-based backup, recovery and storage solutions. EVault encrypts data client-side via AES, 3DES and Blowfish, during transfer with AES/SSL, and while resting in the cloud. Uniquely, EVault also provides long term data storage solutions via the cloud. Through this service, EVault preserves the integrity of high volumes of data for decades to come. This cloud storage solution is ideal for businesses who want to preserve digital assets in the long term. EVault’s long term cloud storage solution provides protection from vendor and data lock-ins as it is built on OpenStack. Included in EVault’s long term cloud storage service are auditable event tracking, metadata management, and comprehensive SLAs. In addition, EVault provides instant access to data in the cloud, enhanced security controls, and integration with existing applications. 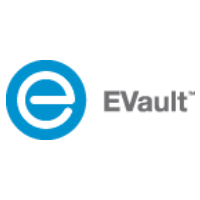 EVault’s services are suited for businesses seeking to establish secure and reliable backup, recovery, and cloud storage solutions. Mountain America Credit Union, one of the largest credit unions in Utah with over 70 years in business, struggled to manually maintain its backup and recovery system while preserving sensitive financial data. After choosing EVault to implement a cloud-based backup and recovery plan, Mountain America Credit Union experienced a 90 percent drop in staff hours previously required to maintain backups. Mountain America Credit Union implemented an off-site disaster recovery plan and increased the speed of its backup process by over 500 percent. Learn everything you need to know about Seagate EVault. Our experts will reach out to you shortly.